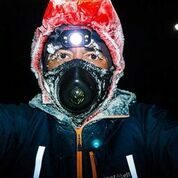 In collaboration with our colleague David Ellis of Ratcliffe Ellis Polar Equipment in the UK we are able to supply traditional Nansen sleds, Komatik inspired sleds and Scott pyramid tents. These are all highly specialized items which can be customized to meet specific requirements. Please contact us for details. A classic design which has continued to evolve since the “Heroic age” of Antarctic exploration. 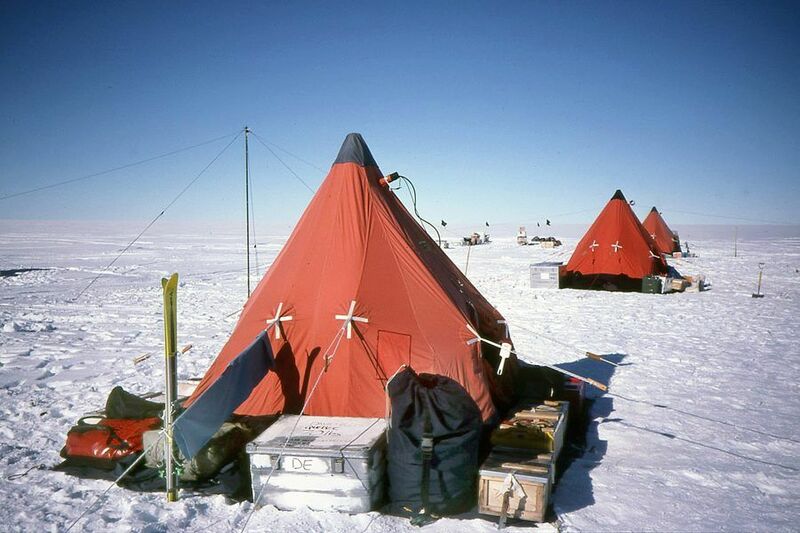 Using modern materials these tents are still used by deep field parties of the British Antarctic Survey and other National Polar programmes. They are quick to erect and very rugged. With Nansen sleds they form an integrated unit for field operations.